As cannabis awareness grows in Oklahoma, hesitation and uncertainty linger across a population that is conscious of its medicinal benefits, while remaining fearful of the unknown caused by decades of stigmas. Patients are coming out of the shadows and into the light at record speed. As of writing this, there are over 45,000 patients that have applied for an Oklahoma medical cannabis card. 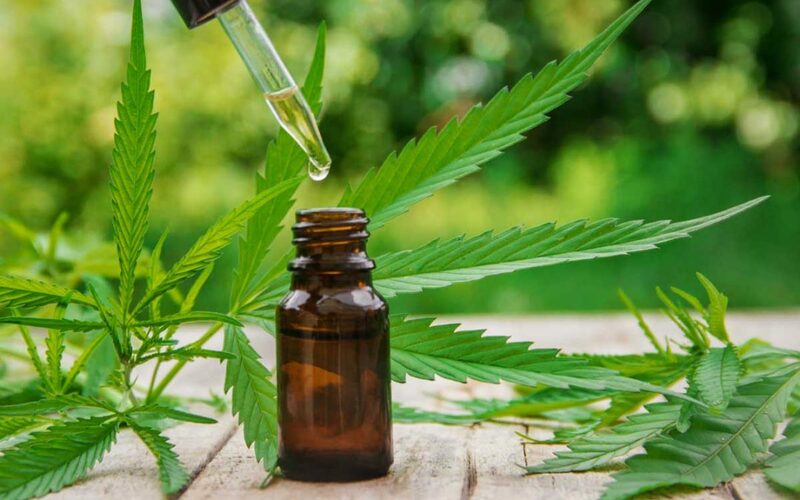 Just as there are benefits, there are risks and concerns, as with any other medication or herbal supplement, there are also risks and precautions that should be taken when medicating with cannabis as well. Overall, cannabis has been proven to help calm nerves and alleviate stress as well as reduce blood pressure and protect organs from damage caused by stress. As patients play double dutch with the idea of switching to “the devil’s lettuce” they sift through the years of misinformation and rhetoric that masked the true identity of the plant otherwise known as cannabis. Some are still under the impression that cannabis makes people, “act all wild and crazy!”. Misinformation such as this spreads fear based on assumption and not facts. Patients who are on the fence are advised to get educated and seek out resources online. Suitable Google search terms for beginners to research: endocannabinoid system, cannabinoids, cannabis terpenes, cannabis cultivars, cannabis route options, and cannabis effects. Patients are advised to discuss interactions with medications and or reducing or stopping medications with your physician. Patients have expressed apprehension of physician’s refusing services because of the uncertainty and contraindications with cannabis and other medications. First expectations and fears can be alleviated by setting aside a specific time when there isn’t anything pressing to be done, in a relaxed and peaceful environment, so that you can be aware of the experience and how it affects your body. This should be practiced with each new experience of different “strains”, or cultivars, and routes until you are familiar and can manage daily activities without fear of appearing high or mishaps attributed to cannabis use. Listen to your body and start off in small doses. Edibles and topicals can provide longer duration of relief while inhalation and sublingual routes provide a quicker onset. Incorporating vitamin B6 into the regimen and balancing diet with cannabis medicating schedules can also increase the desired effects of your regimen. First-time patients are encouraged to seek out a mentor and or professional for guidance and always fact check any advice or suggestions on your treatment.